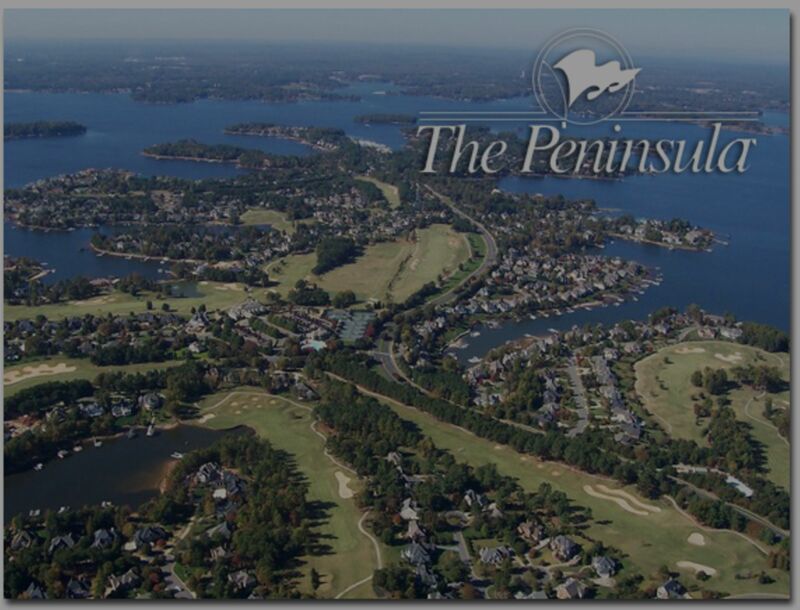 The Peninsula is a lakeside community in Cornelius, NC, established in 1990. It is comprised of single-family homes along 11 miles of shoreline, affording many of the homes waterfront property and/or views. In 2015, 55 homes were sold in The Peninsula, ranging in price from $360,000 to $2.4M. 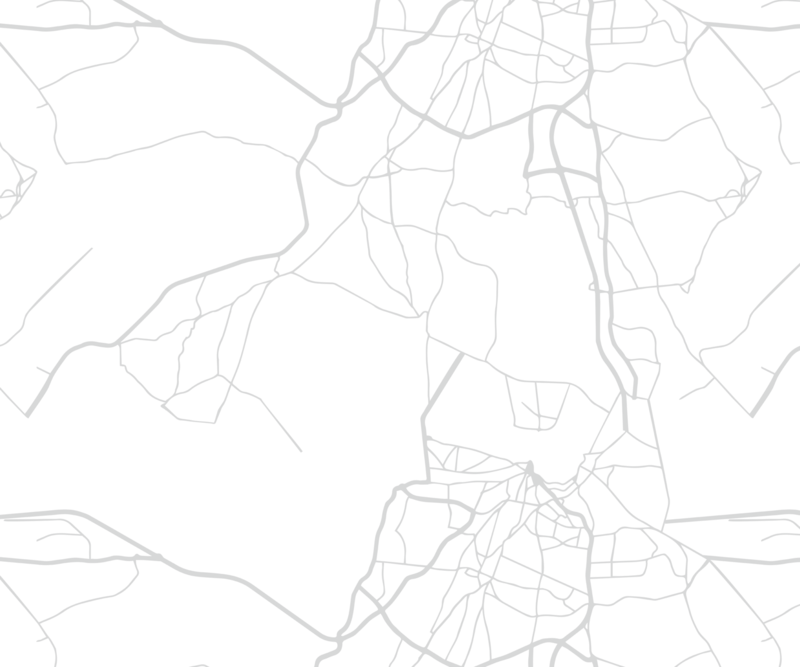 The average sale price was $1,005,239 and the average price per square foot was $223.54. Homes sold ranged in size from 2,327 square feet to 8,540 square feet. No matter what size home you are looking for, most likely there is a property to suit your needs in The Peninsula. The community features two clubs for residents to enjoy, The Peninsula Yacht Club and The Peninsula Club. The Peninsula Club is a premier member owned Country Club, featuring a Rees Jones designed golf course overlooking Lake Norman. The club also features a tennis program, aquatics program, and fitness activities for all ages. The 35,000 square foot clubhouse has multiple dining facilities and there is always a full calendar of social activities for all to enjoy. The Peninsula Yacht Club was founded in 1995 on the shores of Lake Norman at the site of the former Outrigger Marina. The club has about 1,000 members and features social memberships and yacht memberships.